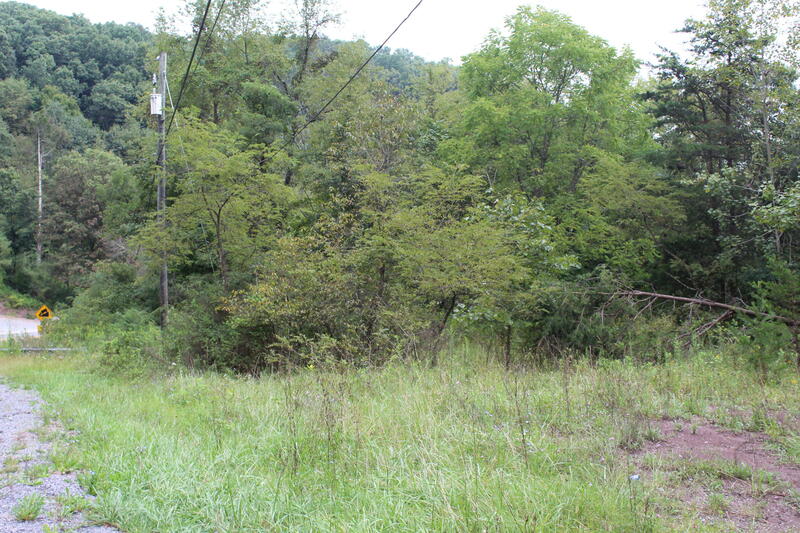 Ballard - 1.96 Acres with road frontage providing easy access to property. Land is mostly wooded. Power close by. Located close to Peterstown and I64.